IMCDb.org: 1958 Land-Rover 109'' Series II in "30 Years of the RAC Rally, 1991"
1968 Land-Rover 109" Series IIa 'Bugeye'. ..Sorry to say you are wrong about a Landy (..very rare.!!) 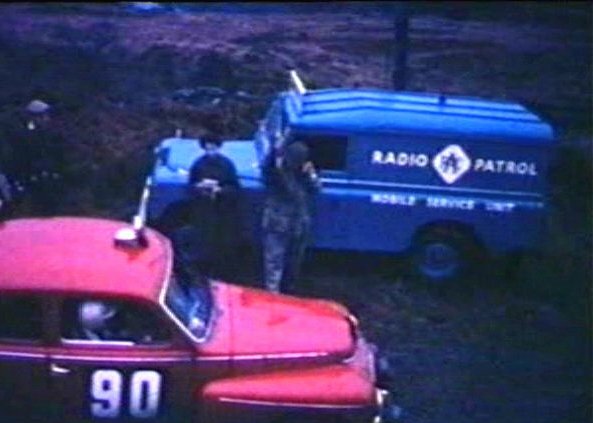 ..but This pic is from the 1960-64 period of the RAC rally.! Then probably the wish was father of the thought! It probably was part of the bumper and side-lights that gave me the impression of chrome rings. 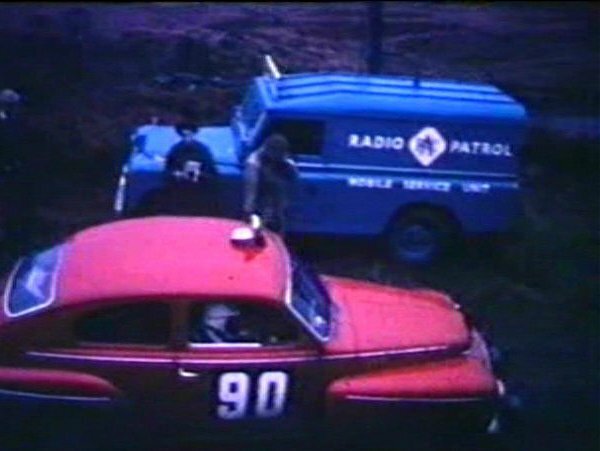 Series II or IIa is difficult to say, unless we know when the RAC bought their radio patrol vehicles. As the filming started in 1960 I would take the Series II to be on the safe side. The bugeye was never sold in the UK. That model was unique to the US and a couple of continental countries, Belgium and Holland if I remember correctly.